I discuss Bitcoin and other crypto currencies with my guests who are known as my Crypto Cousins. I try to keep this show at a level that is great for the beginner, but informative enough for the pro. Join me every week as I share while I learn about the wild, wild world of Cryptocurrency and Bitcoin. 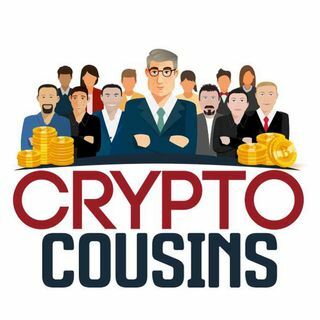 DISCLAIMER: The Crypto Cousins Podcast and website information are not intended as investment advice, and only contain my ... See More personal opinions.